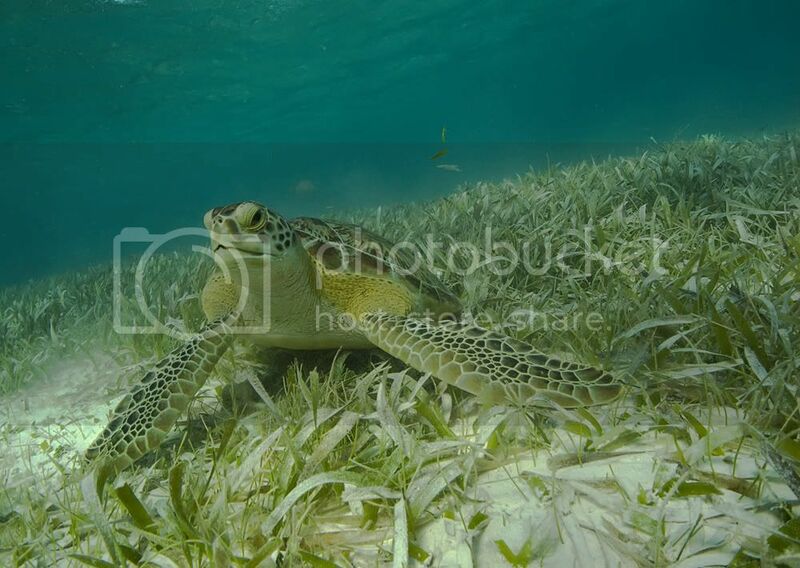 This is shot at Hol Chan yesterday.Turtle Grass is what the turtles feed on along with some sponge. This reminds me of a trip we took to Hawaii. I was swimming in a lagoon and my foot stepped on something. I looked down and it was a turtle!